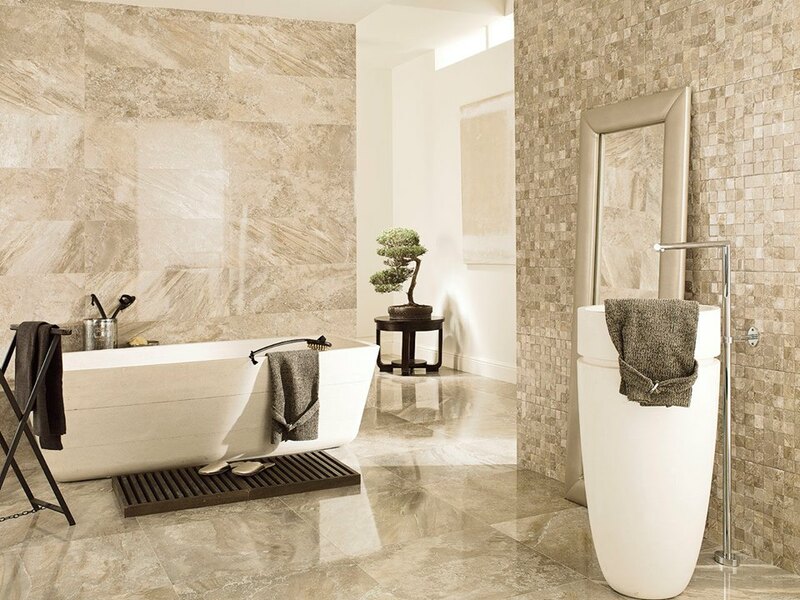 Porcelanosa is the world leading producer of floor and wall ceramic tiles. 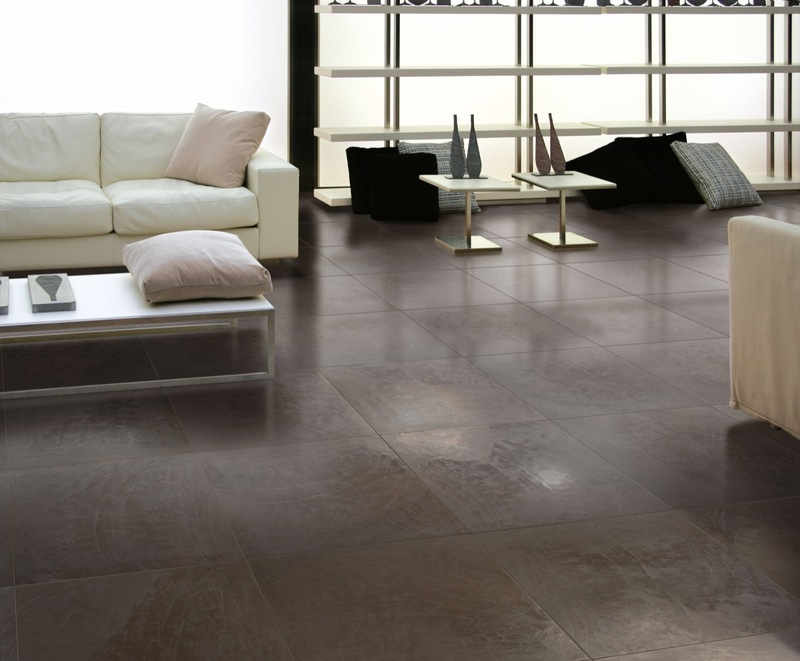 Company is specialized for ceramic and porcelain floor and wall tiles with wide assortment of styles and finish. Its products are excelled by high technological features, innovative design and surpassing quality. 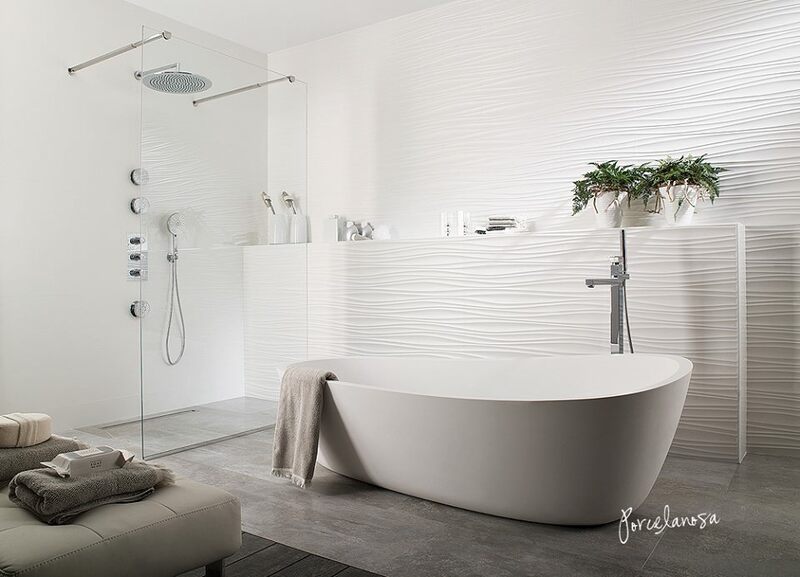 Porcelanosa group is the lead factory on Spanish and international market whose work is guided by firmly set principles such as innovation and quality. Special focus is given to human resources including 5000 qualified professionals and constant care for investors and distributors. With more than 40 years of experience Porcelanosa group is present in almost 100 countries worldwide that is achieved due to its unique business model that is a basis for strong, dynamic corporative strategy. Study published by Pricewaterhouse Coopers and Financial Times ranked Porcelanosa among the most prestigious companies on a global scale. 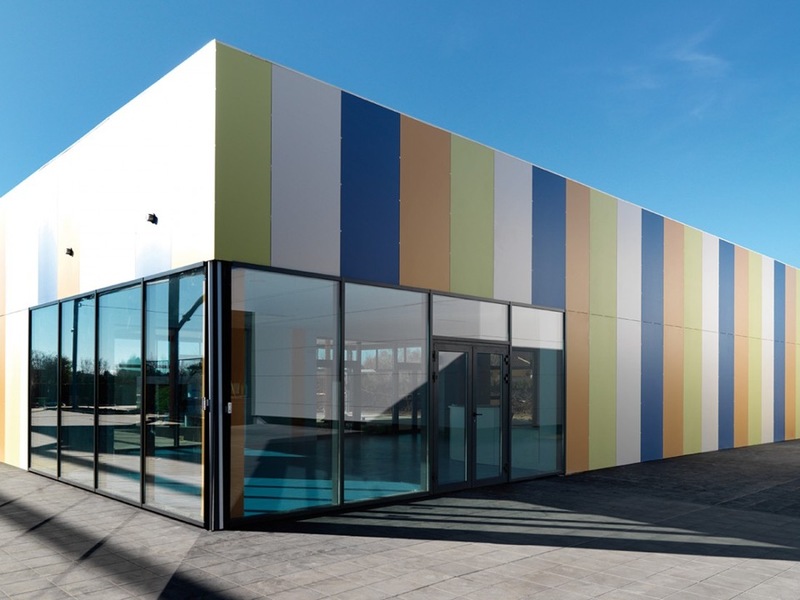 Production diversity has played the key role in the growth of a business group that started a production of a single product: the ceramic tiles. Today, a group of eight factories offers wide assortment range that includes kitchens and bathroom equipment as well as status (the cutting edge) technical solutions for buildings of modern architecture. Porcelanosa group is made up of eight factories: Porcelanosa, Venis, Gamadecor, Systempool, L’Antic Colonial, Butech, Noken and Urbatek. 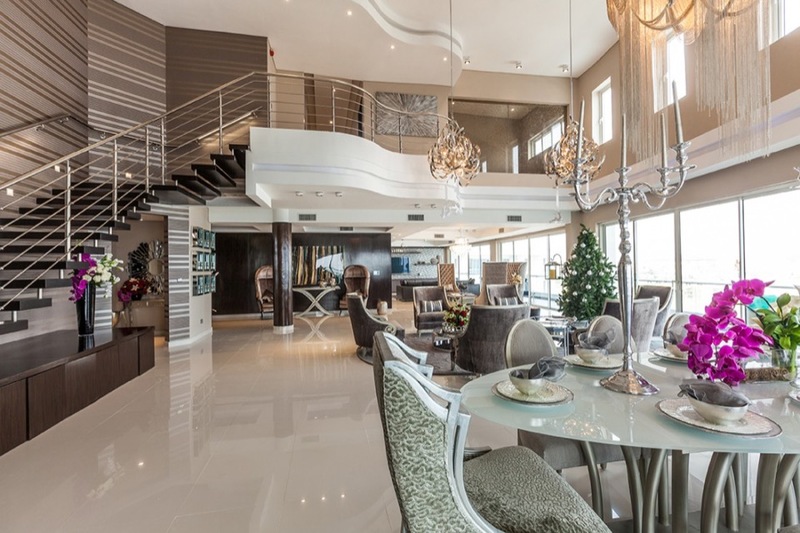 Visit our showroom where our experts will help you choose products that best suit your needs. 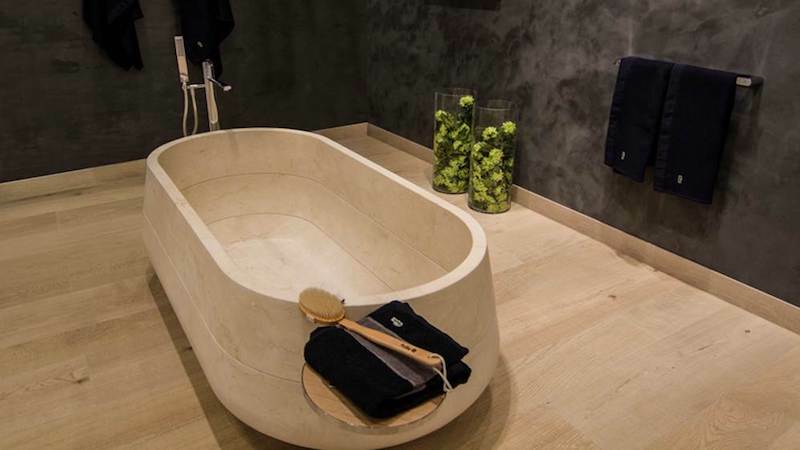 Porcelanosa’s experience in production of ceramic tiles motivated the establishment of Venis. As a result, from its very beginning Venis has succeeded to gain reputation of leading international ceramic and porcelain tiles producer. With its unrelenting sense for innovations, Venis is one of the producers whose tiles have evolved the most in every sense of the word, from its design and quality control to the company’s devotion to environmental protection in its production processes and its pursuit for reinventing the use of tiles in contemporary architecture. 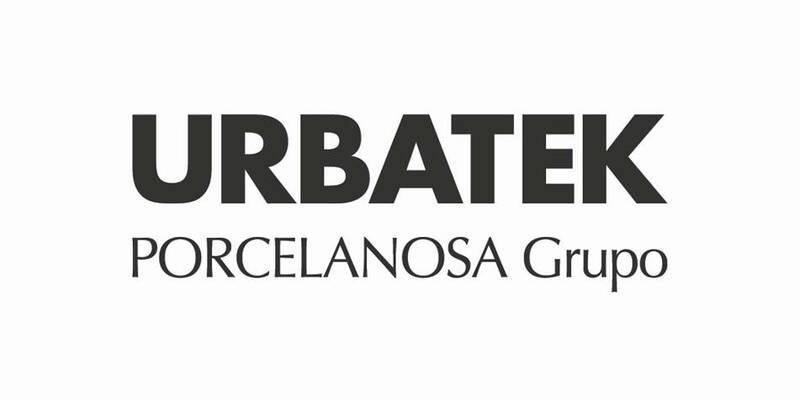 Urbatek, specialized for solid volume floor and wall tiles within Porcelanose company group, continues to strengthen its market position with products that offer excellent price-quality ratio. 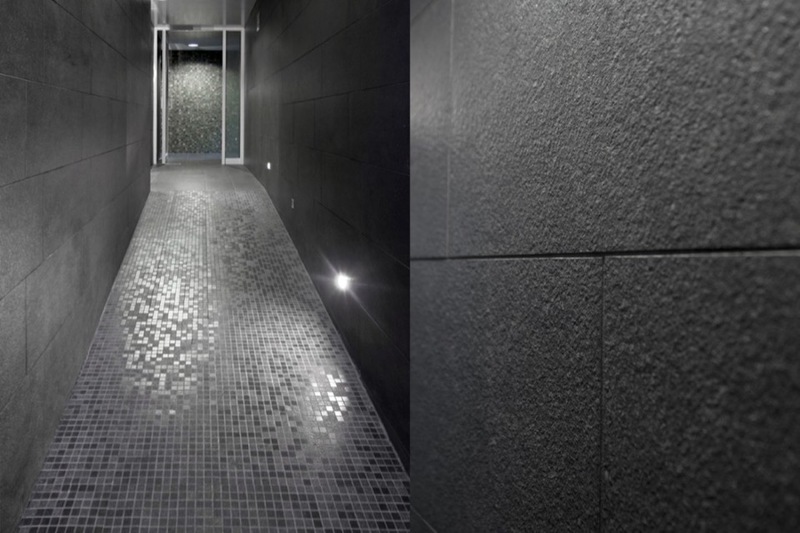 In further efforts to keep up with the demands of architects, Urbatek complemented its assortment with a collection of porcelain tiles of ultra large size and light thickness – XLight. 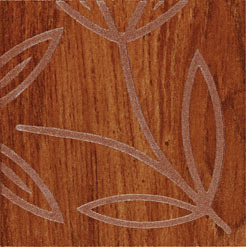 The collection that is continuously upgraded covers wide range of sizes and finish in various styles. 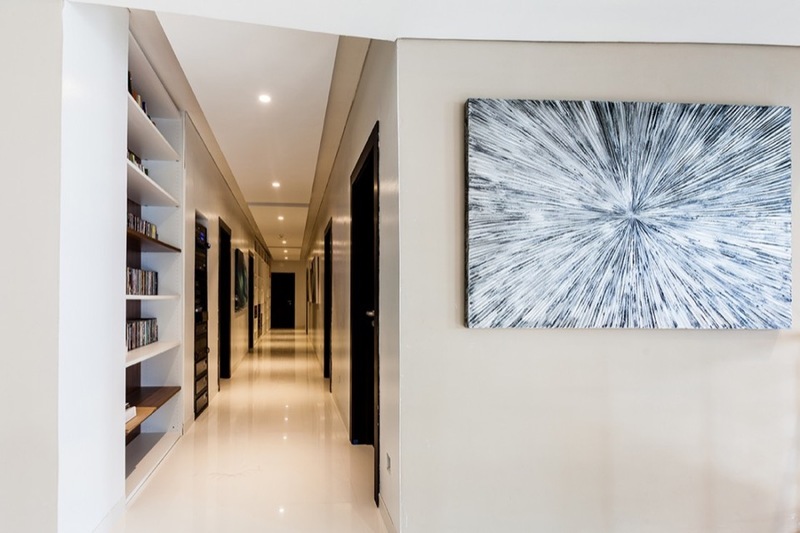 From its foundation L’Antic Colonial is aspiring to comply with demands for exclusive, high-quality natural materials such as shist, marble, natural wood or mosaics. When used in combination with complementary company products such as washbasins, counters or bathroom furniture, world design projects can be accommplished with warmth that resembles natural ambience. That is over and over again confirmed by visual beauty and technical characteristics of products both in private as well as in the public vacancies. 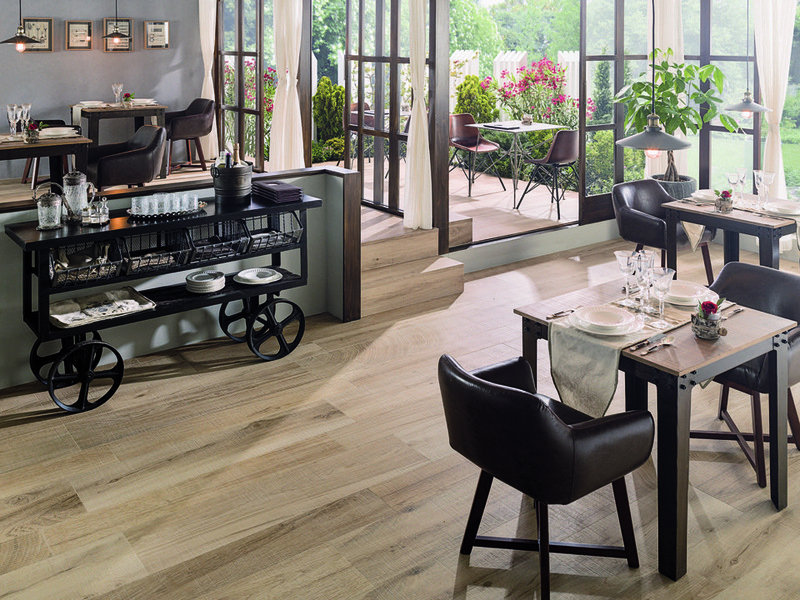 L’Antic Colonial is a part ofPORCELANOSA Group Company. 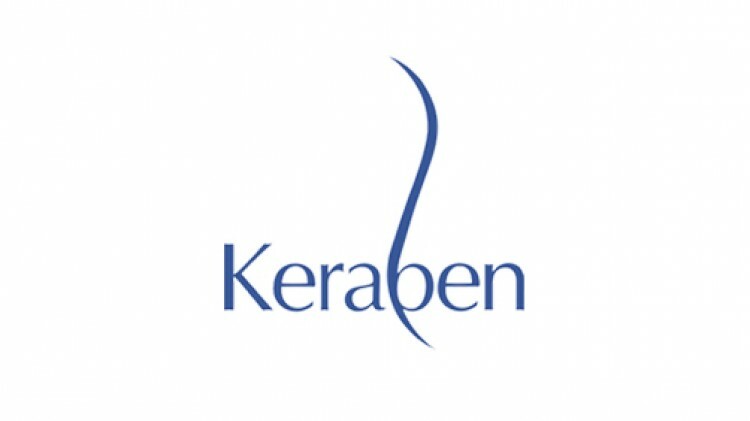 Keraben is one of the leading Spain producers of wall and floor ceramic and porcelain tiles exporting to more than 125 countries worldwide. In two manufacturing facilities in Spain, the company employs more than 600 top professionals with annual production more than 12.000.000 m2. Factory excels with high quality, exquisite design and affordable prices. 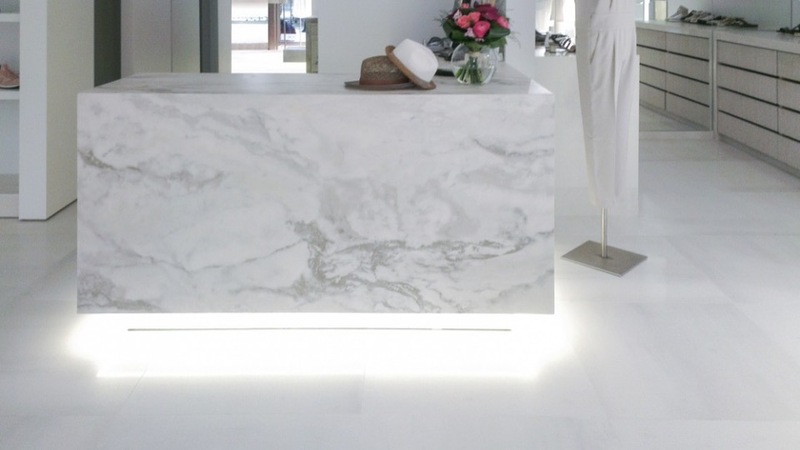 Factory Cotto D’Este produces top quality floor and wall porcelain tiles that posses handmade product beauty from the most beautiful natural stone with reliability and quality of modern products developed by the latest innovation technologies and particular attention given to nature protection. Variety of products complies with all demands from renovating old facilities to building new residential, commercial and public facilities. 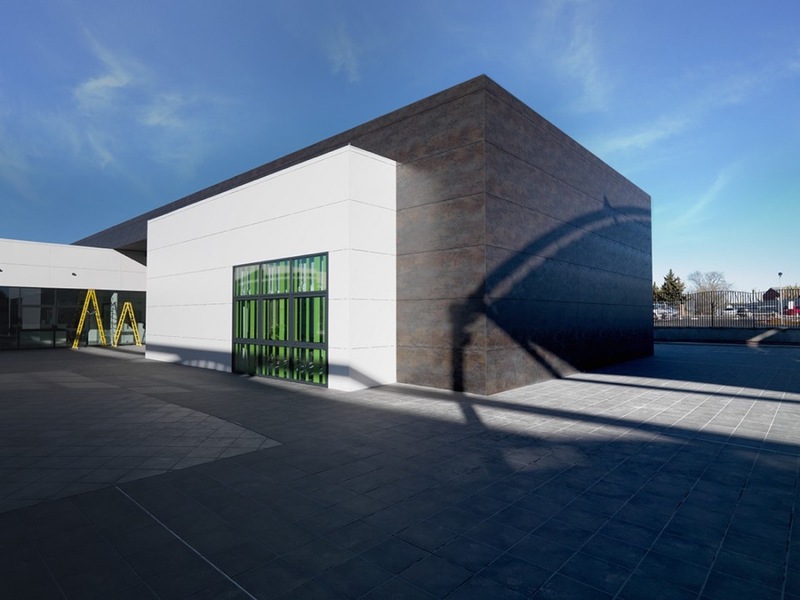 Excellence, innovations, enthusiasm, aesthetics, competence and reliability are the core values of Lea Ceramice, factory placed in Fiorano, Italy that designs and produces floor and wall ceramic for all coating types. Capacity of factory for innovations lies in continual experimenting that leads to development of the most modern products and technologies allowing Lea Ceramic factory to supply its distributors with wide range of high quality products from the very top regarding its design and quality. 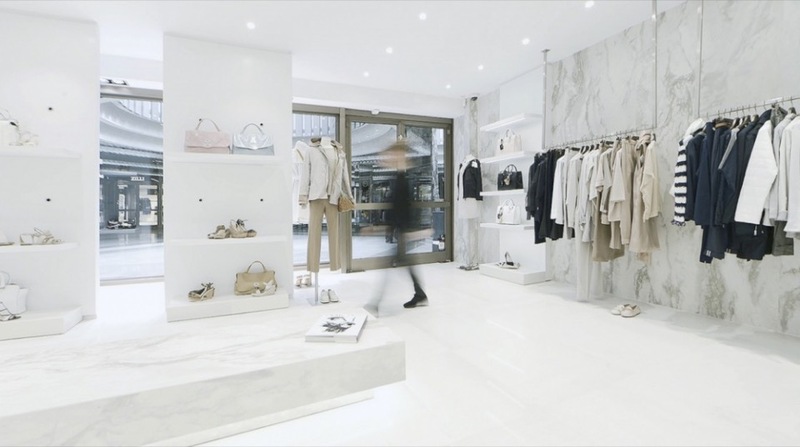 This is exemplified by Kerlite/Slimtech tiles that are only 3mm thick, revolutionary laminated stone of 1x3m dimension, appropriate to be used at places that were inaccessible for ceramics before. 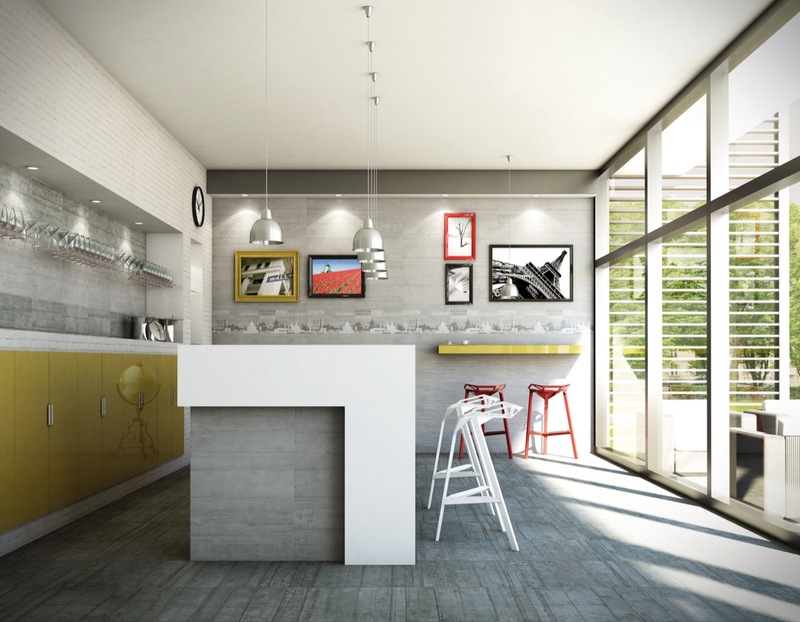 Blustyle by Cotto D’Este offers the highest quality porcelain floors for those with unique and modern style. 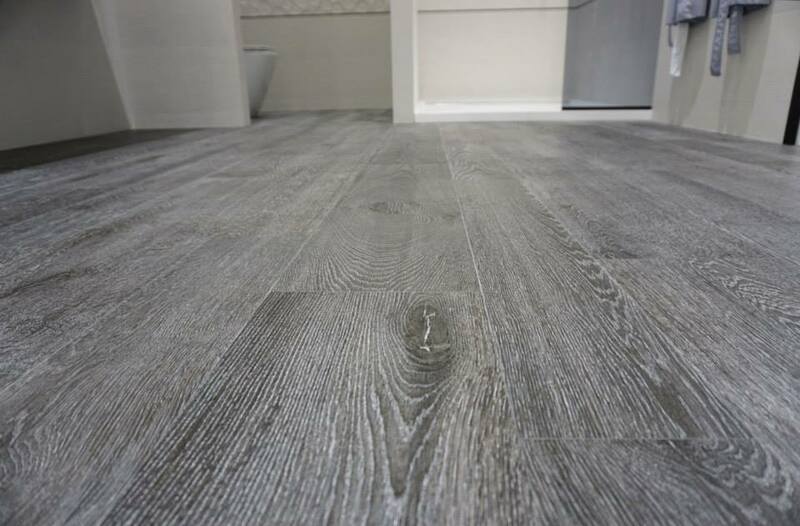 Floors designed and produced by Blustyle decorate homes where beauty takes the central stage and attention is given to details. 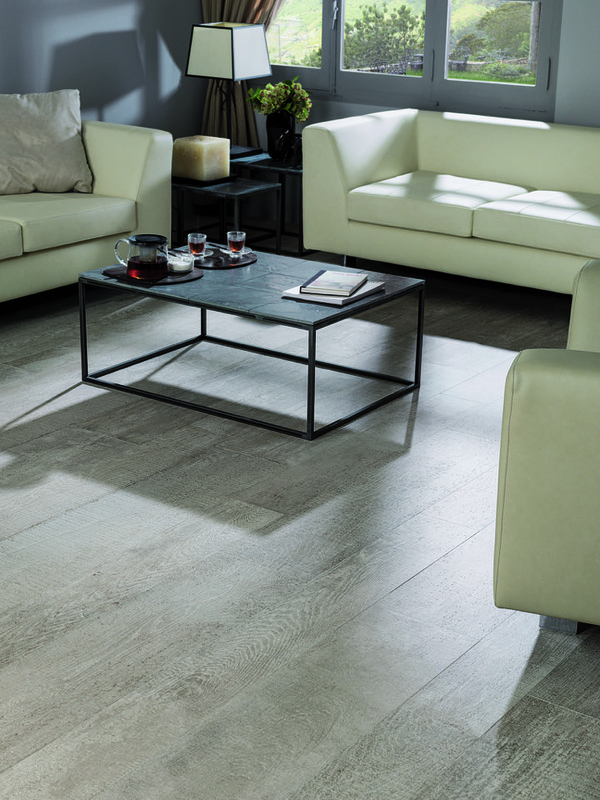 Since 1988 Caesar is a synonym for high quality porcelain Italian tiles, excellent blend of technology, achievement, functionality and esthetics. The factory is part of Concorde Group Company leading Italian Group Company in production of ceramic and porcelain tiles. The factory annually produces more than 6 million m2, exports in more than 90 countries worldwide and at the same time offers more than 4000 products available in 23 sizes and various surface finish. This Italian brand has been the leader at the world ceramic tiles market for more than fifty years mainly due to continuous dedication to research, innovations and societal responsibility. 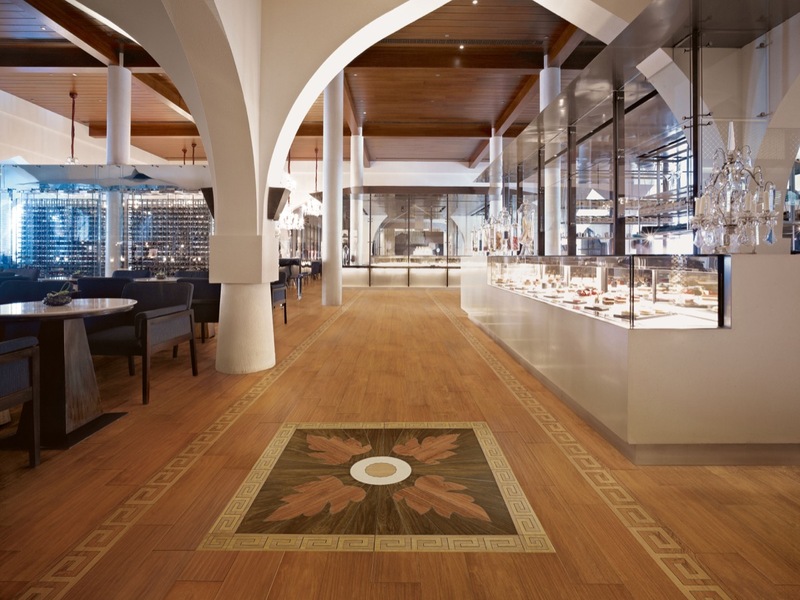 Florim porcelain tiles meet all architecture requests, interior and construction design. 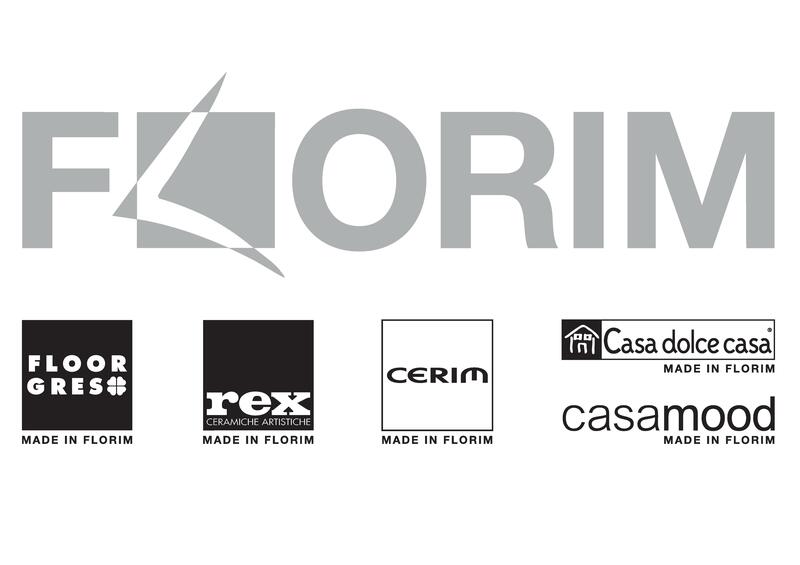 Quality and efficiency of Florima is best demonstrated via its brands: Floor Gres, Rex, Cerim, Casa dolce casa, Casamood, Magnum Size and Florim Solutions. 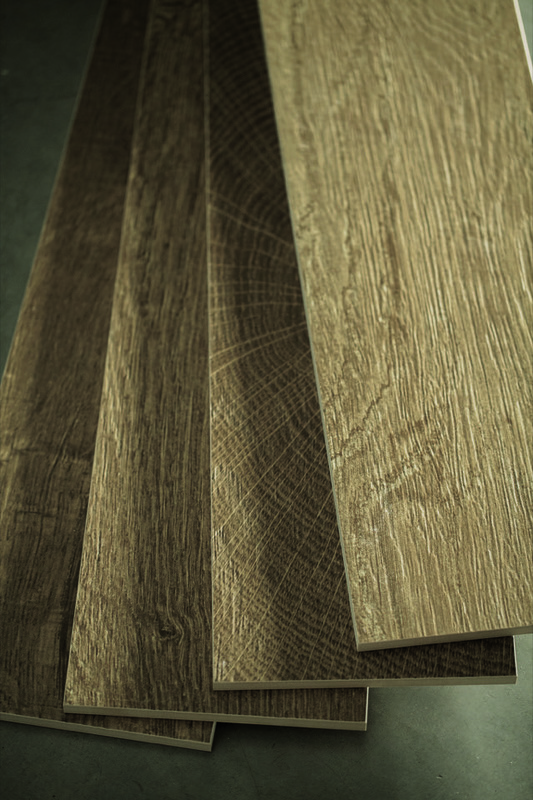 Floor Gres is completely dedicated to architecture and design. 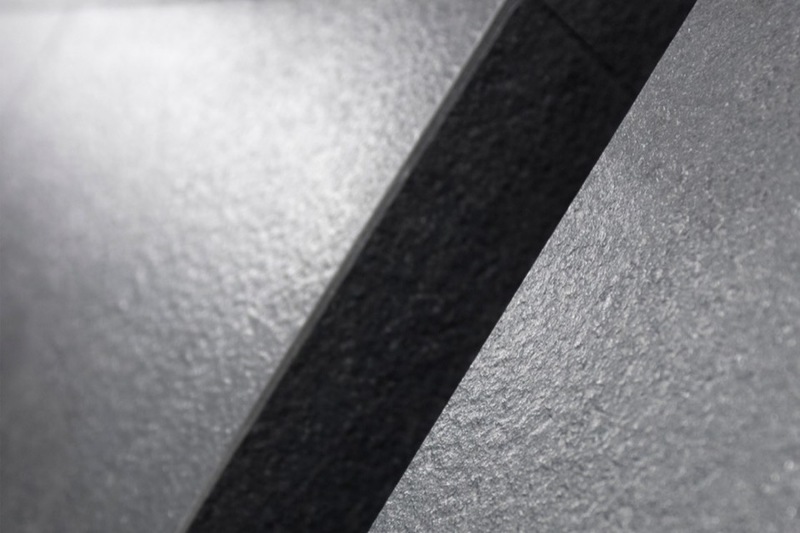 Various surfaces and materials provide durability and technical efficiency. Rex is a synonym for elegance and aesthetics, decors and details and lines are always inspired by natural materials (leather, marble, and stone). Cerim is primarily focused on colours and decors and offers excellent price -quality ratio. 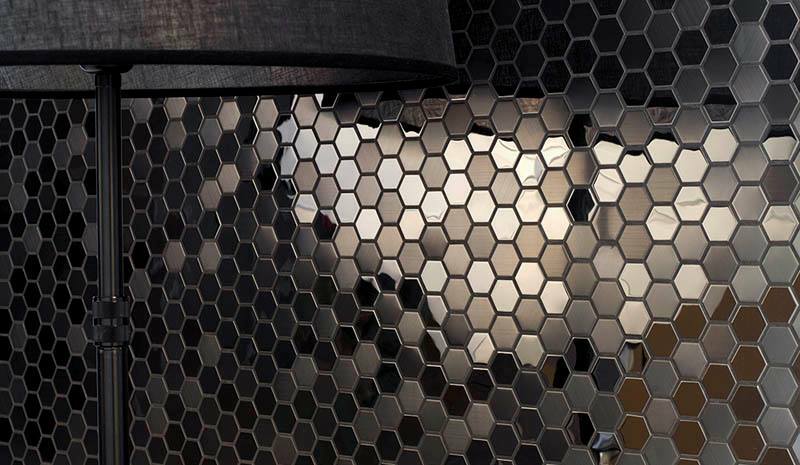 Surfaces are designed with attention to the environment in order to fully obtain aesthetic effect of the entire interior design. Casa Dolce Casa is brand meant for residential architecture creating warmth of space by harmony of natural colors and textures. On the other side, Casamood lines create coordination of colors and surfaces by combination of artificial granite tiles with other materials. 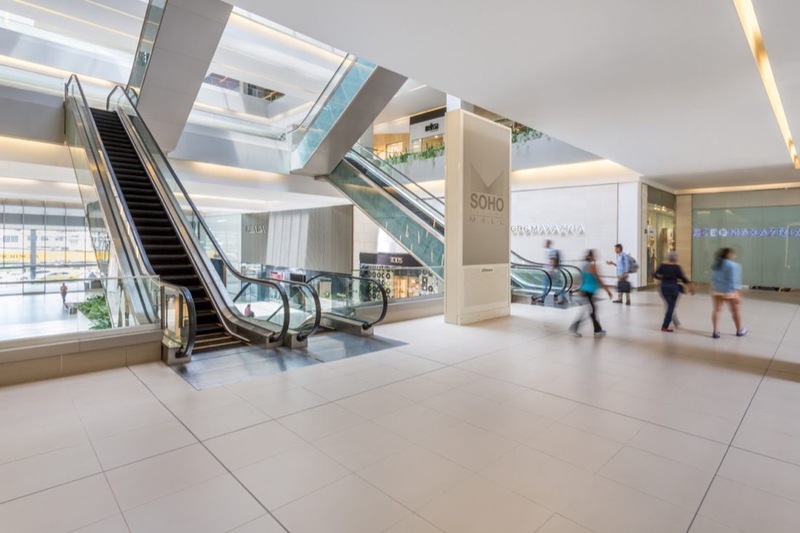 Florim Solutions stands for a team that works together with architects and designers helping them in every project phase. Offered solutions include ceramic facades, raised floors, solutions for floors without utilization of glues and morts and solutions for pools and wellness. From its establishment the Trend Group Company has gained reputation in market research, new trends and development of new products. 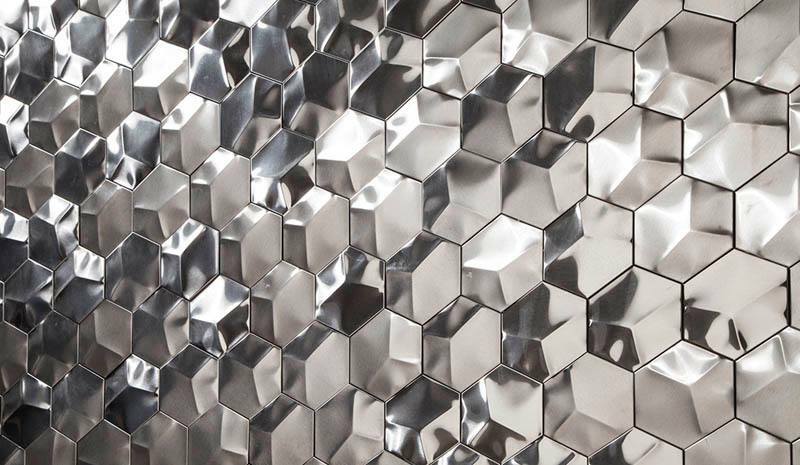 As a world leading producer of colored glass mosaic, Venetian enamels, golden cubid sheets Trend has demonstrated how to combine basic principles of Italian tradition with dynamic creativity of the most famous designers, architects and artists today. The Trend company group includes Venetian workshops of manually cast monumental, gold and artistic mosaics under UNESCO protection, Angelo Orsoni.